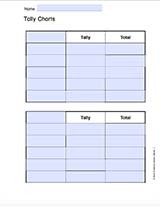 Use the two tally charts to record a variety of information. 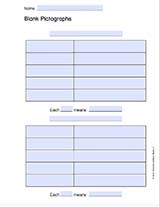 This printable is customizable. Tailor the PDF to your teaching needs by typing in the highlighted fields before printing.